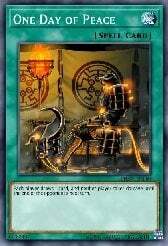 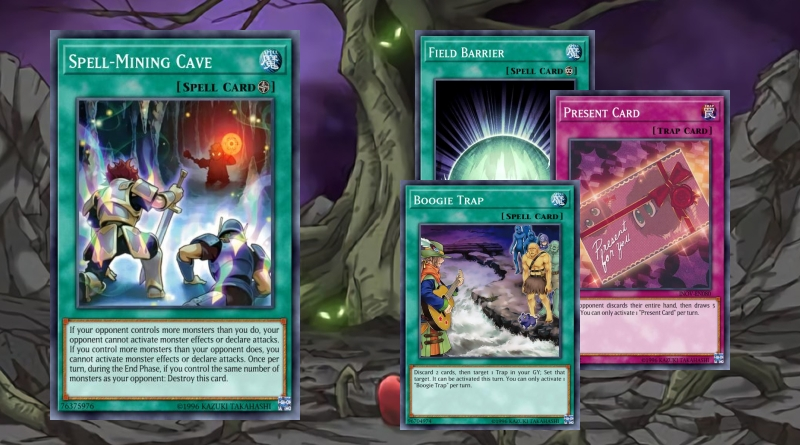 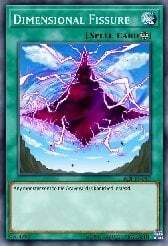 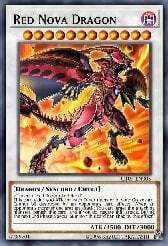 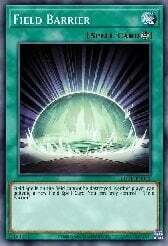 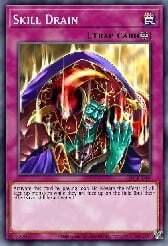 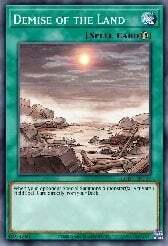 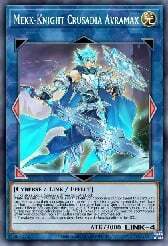 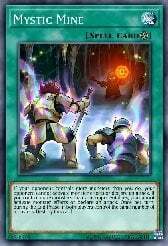 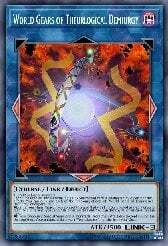 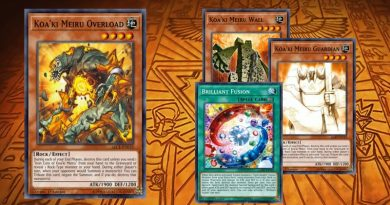 The purpose of this deck is to get out the field spell Spellkarst Cave (Spell-mining cave). 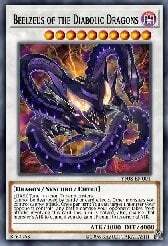 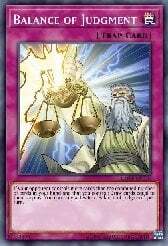 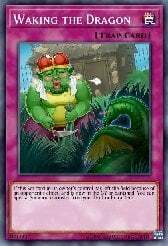 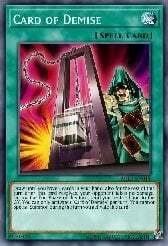 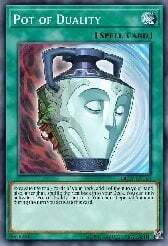 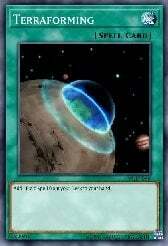 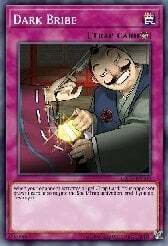 Once this is out, you pretty much win the duel. 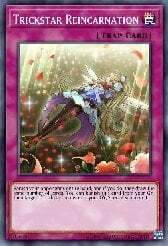 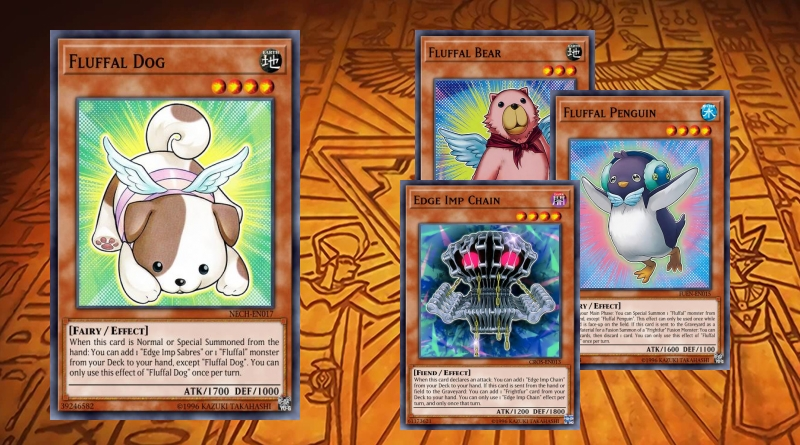 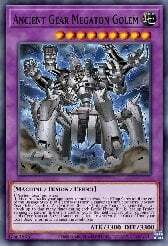 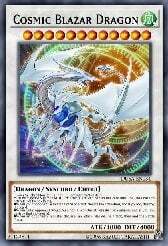 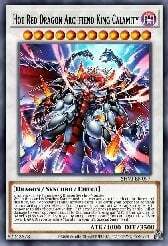 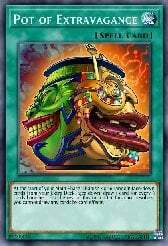 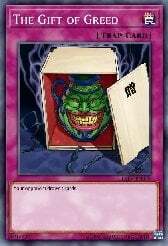 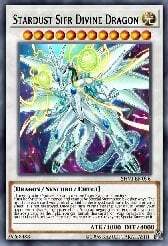 No body runs S/Ts that can pop field spells anymore, so this will catch so many decks off guard. 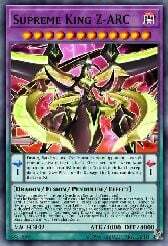 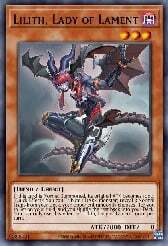 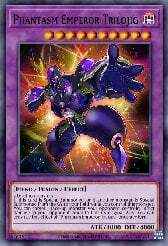 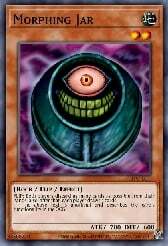 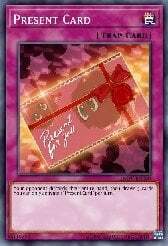 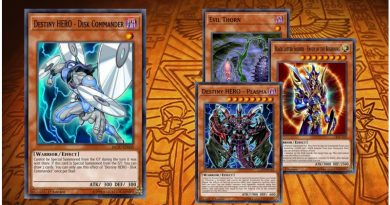 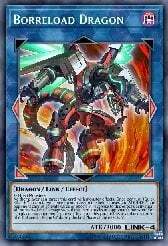 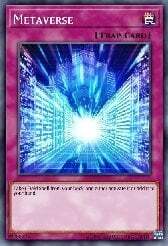 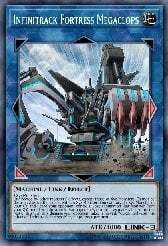 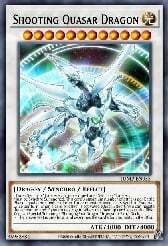 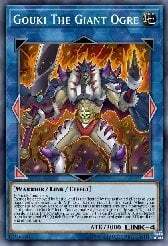 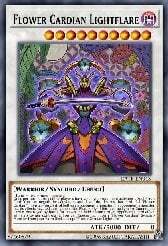 However, if you do run into that one weirdo that is playing MST at 3, cards like dark bribe, and more importantly field barrier can aid you in assuring your victory. 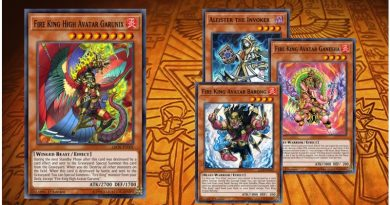 The rest of the cards in this deck either help you draw some (Balance of Judgment) or mill your opponent's cards (Present card). 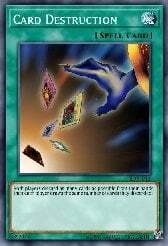 I can't tell you how many names I've been called for using this deck strategy. 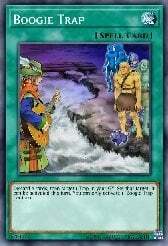 If you love trolling too, this deck is for you!